We hope you’ve all settled back into your everyday routines and aren’t suffering from post-Christmas blues! We’re back in the office and ready to kick start the new year with some exciting new projects. Take a look back on what we’ve been up to this last year. 2018 marked our first year completed under the new owners. 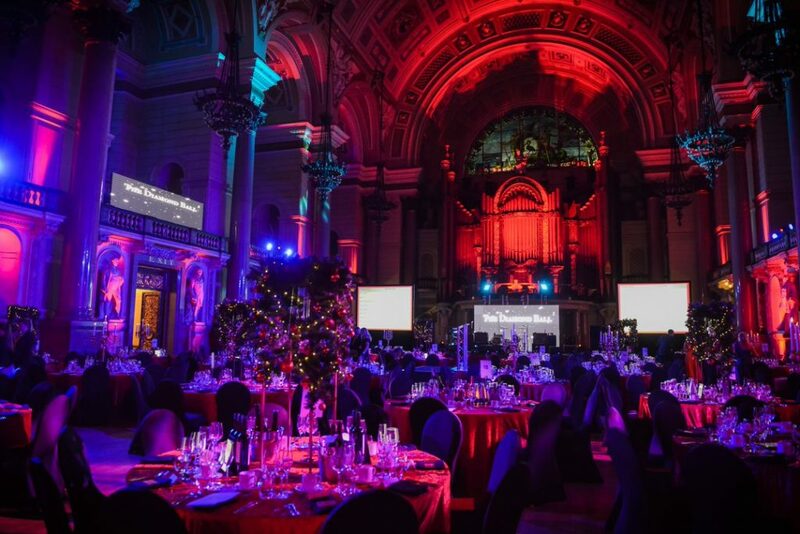 From new roles and team members, to a new office and an extended clients list; we’re very proud of everything we’ve achieved this year! 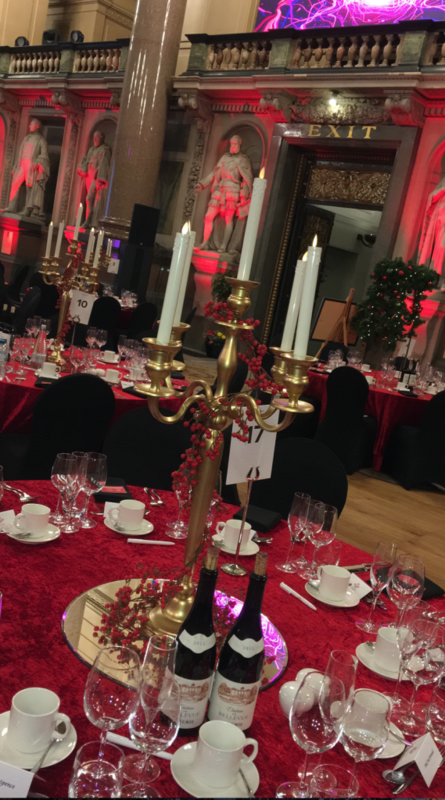 We saw the return of some of much-loved events, such as the 17th annual Denise Welch GEM Appeal Ball and the 7th annual James Milner Foundation Ball in the winter. 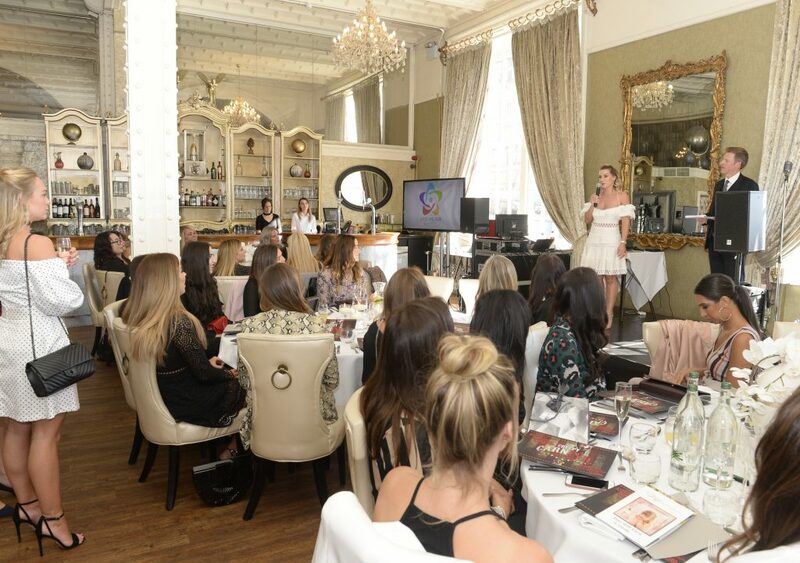 As well as recurring Summer events, like the JMF Liverpool Ladies Lunch. 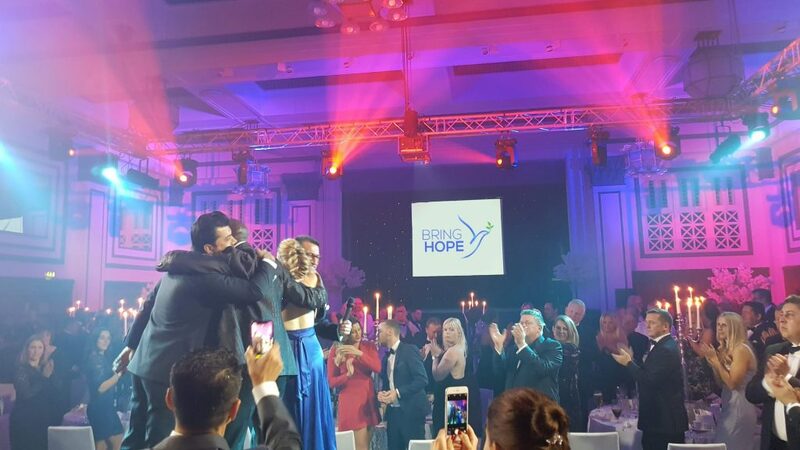 We were delighted to manage new charity balls, Archie’s Footprint Ball in memory of Kym Marsh’s son Archie and Move Mountains Ball, raising funds and awareness for both the Bring Hope Humanitarian Foundation and Cystic Fibrosis Trust. 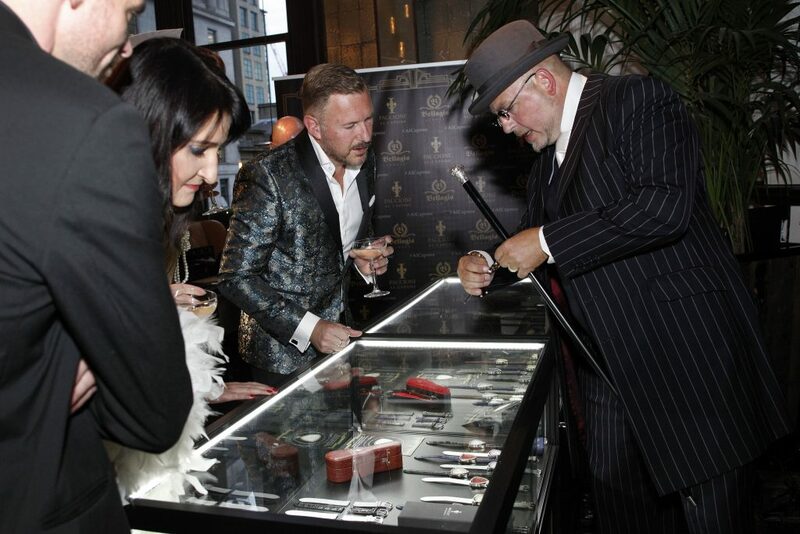 Other events included the launch for Bellagio Europe’s new ‘Al Capone’ watch, which took place at Grand Pacific, Manchester. 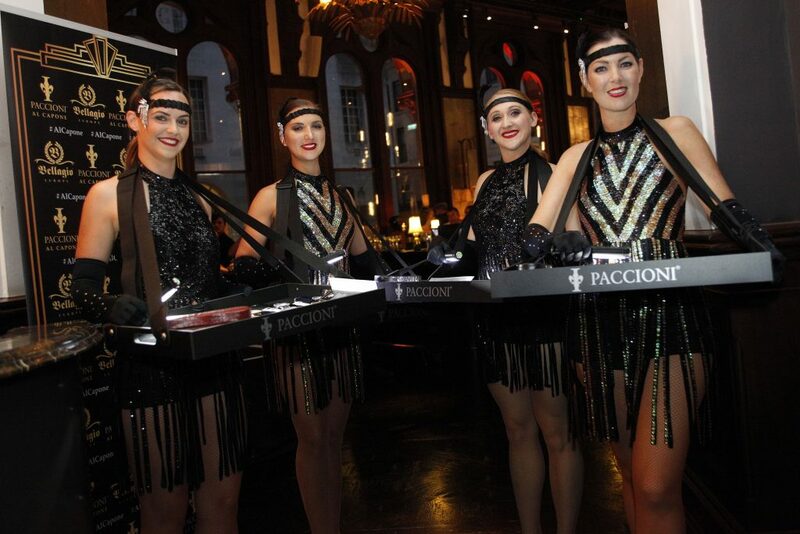 The event was a 1920s speakeasy style, as a nod to Al Capone’s lavish lifestyle, during the prohibition. And what a night it was! 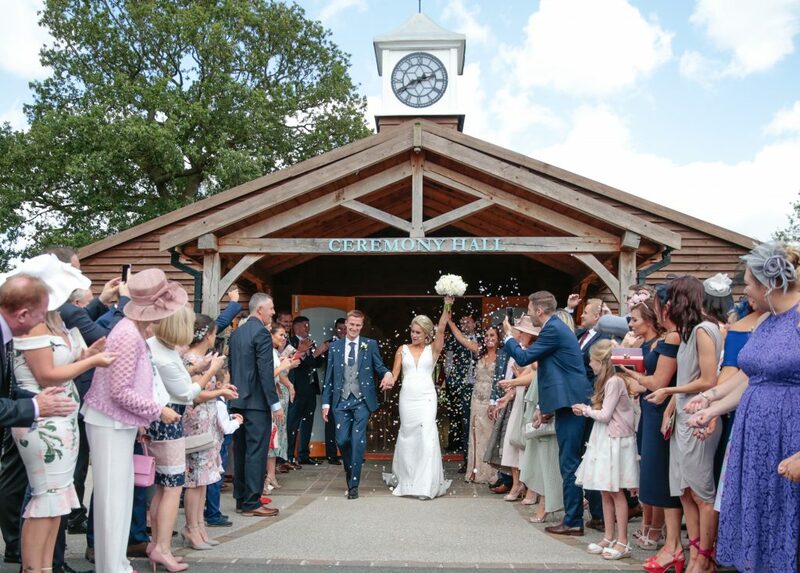 We’ve also managed multiple birthday parties, as well as the beautiful wedding of England Women’s football captain, Steph Houghton and former professional footballer, Stephen Darby. 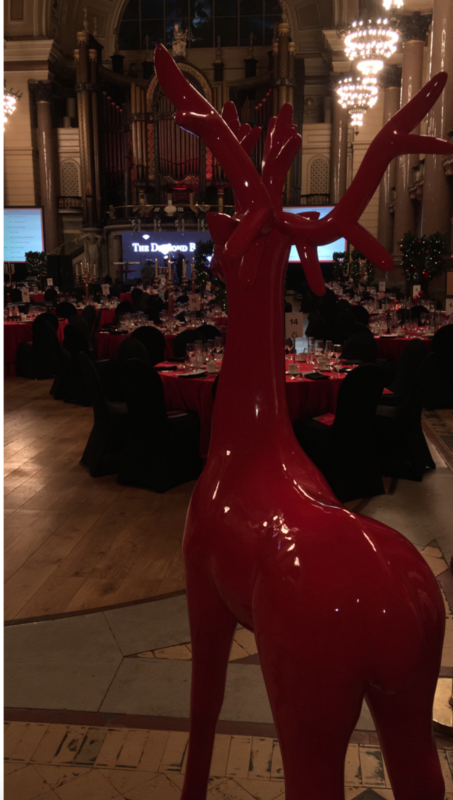 Towards the end of the year, we also worked alongside new clients, Prince’s Trust, for their annual Diamond Ball and Flowcrete for the managing of their Christmas party at Crewe Hall. You can take a look at what we’ve been up to in the gallery above. Alternatively, follow the links throughout, to read past blog posts. Thank you to everyone who supported us over the last year, it’s certainly been a fun one. 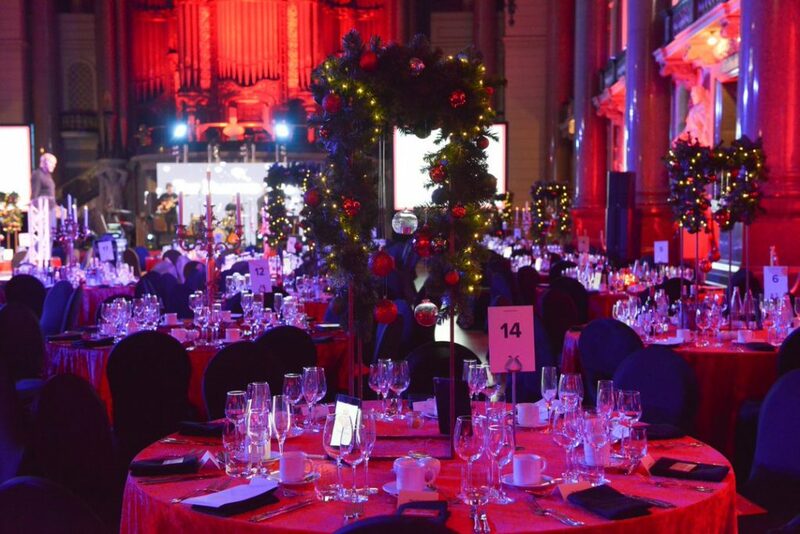 We’re only one week into 2019, but we’re already looking forward to the year ahead and can’t wait to get started on your events! It’s set to be an exciting year for us, and we hope you’ll join us along the way. 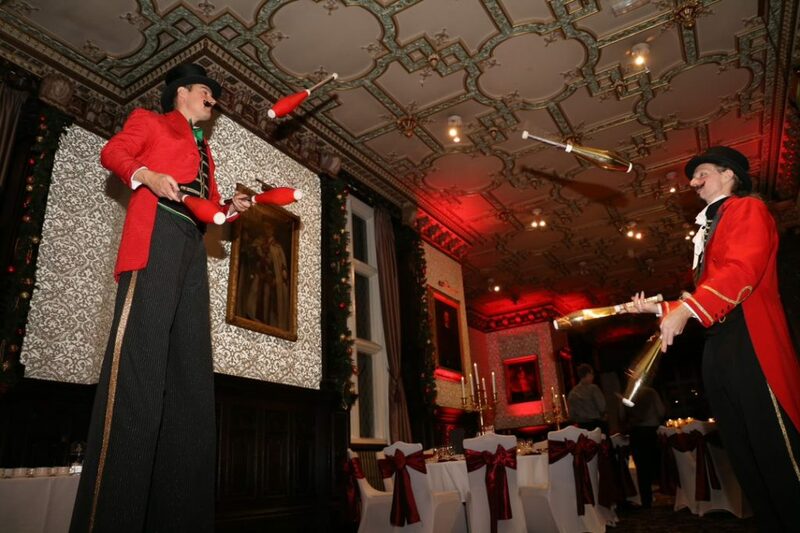 We’re thrilled to announce that the Denise Welch Ball will be returning for it’s 18th year, on Saturday 16th November. 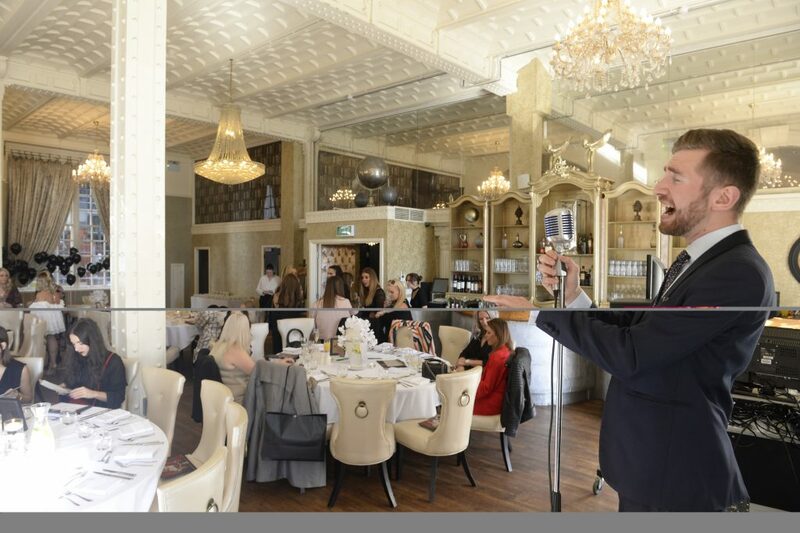 Tickets, tables and Sponsorship packages are on sale now, and you can contact us to grab yours! 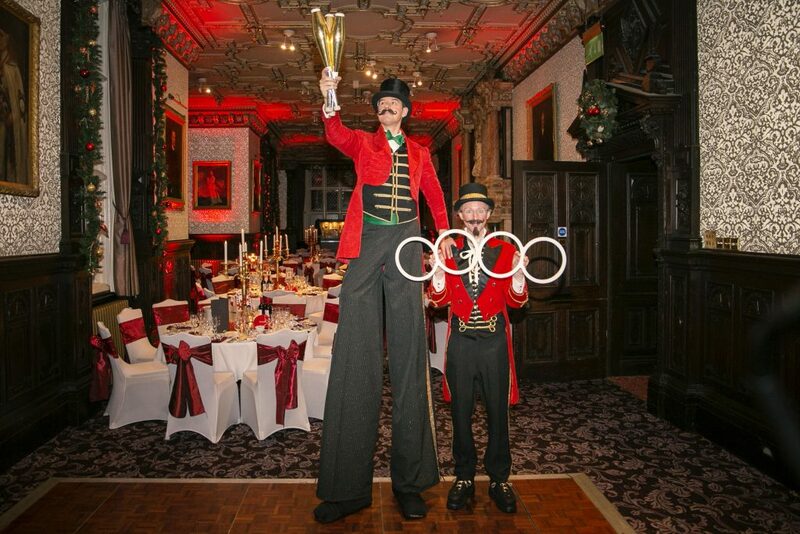 This year’s theme will be ‘Denise’s Magic Castle’, don’t miss out on our most enchanting year yet.